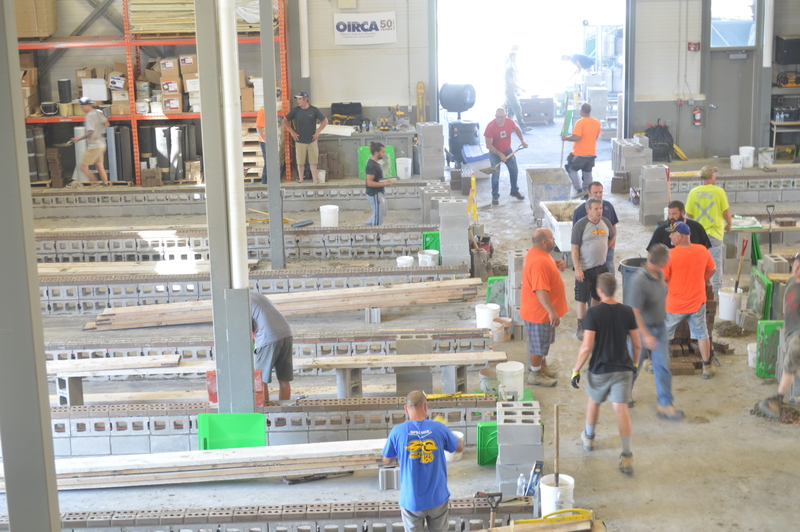 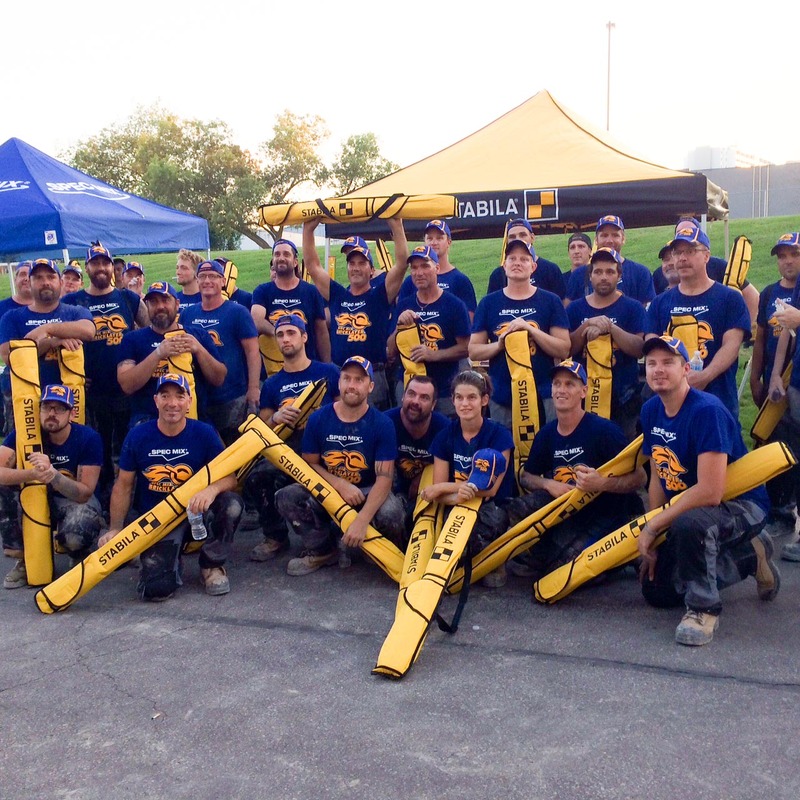 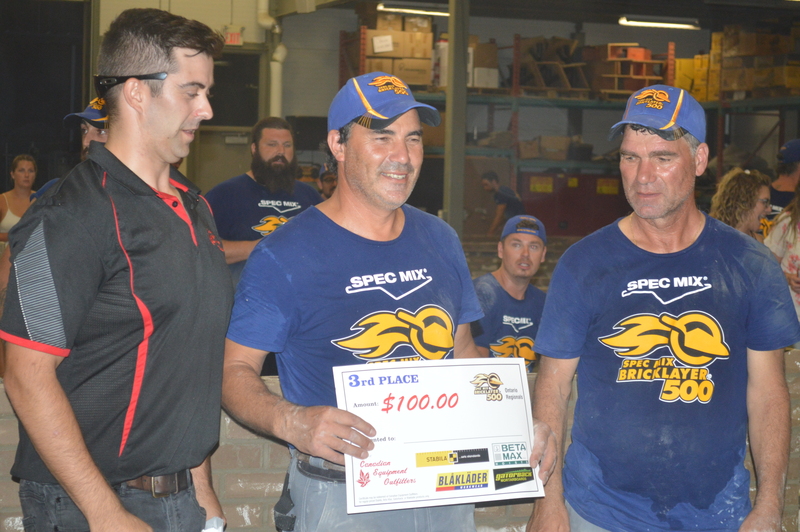 WATERLOO, ON—The 2018 SPEC MIX BRICKLAYER 500® Regional Competition for Ontario was held at Conestoga College, in Waterloo Ontario on September 5, 2018. 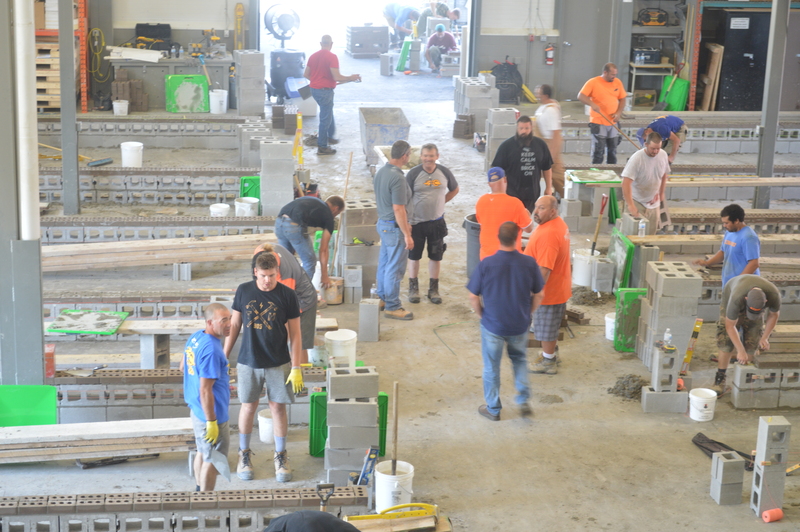 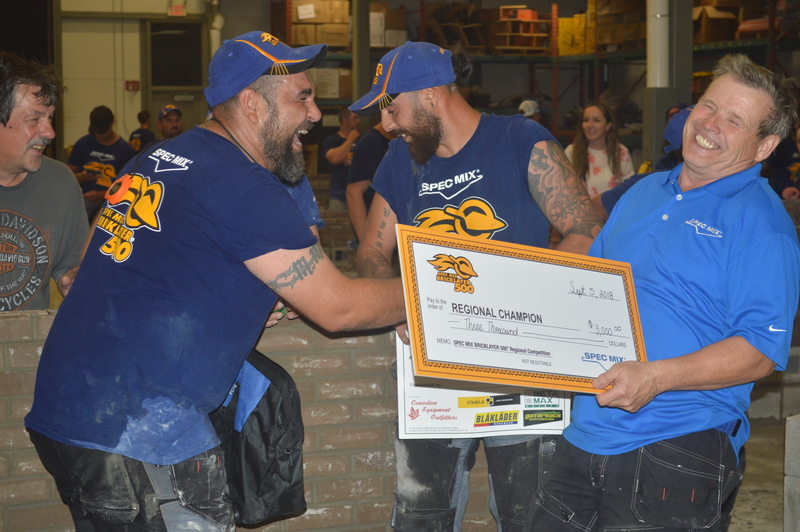 19 teams of brick masons and tenders battled for a competition spot in the 2019 SPEC MIX BRICKLAYER 500 National competition held in Las Vegas, Nevada at the World of Concrete. 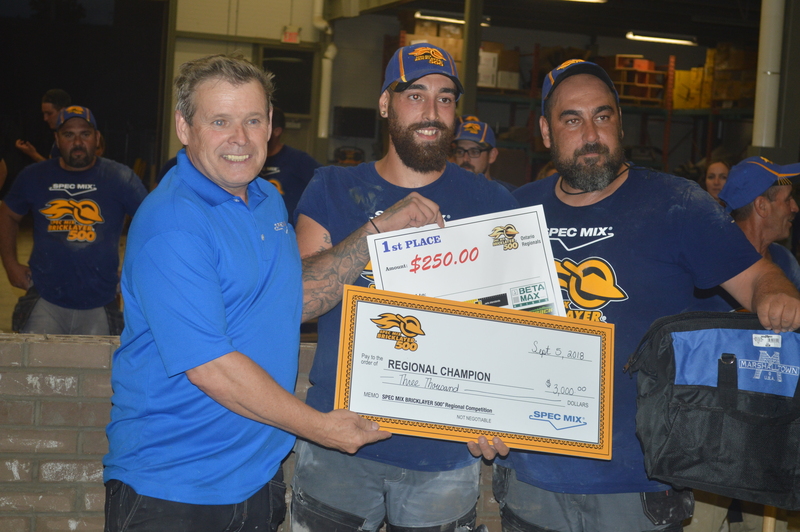 There, they will compete for over $125,000 in cash and prizes including a new Ford F-250 4×4 Super Duty XLT truck and John Deere Gator. 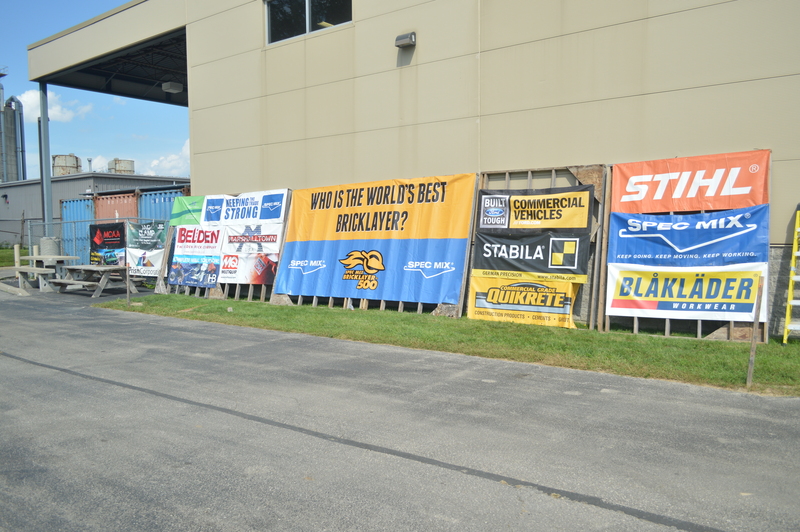 This is the 11th year for the event, and the hottest one on record. 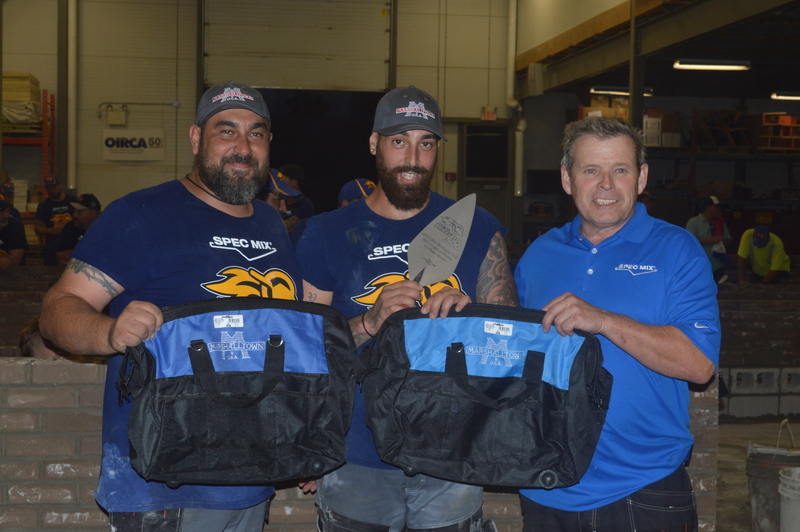 Mario Alves and his mason tender Michael Alves of A&M Masonry in Hamilton, ON, beat the heat and emerged victorious with brick count of 707. 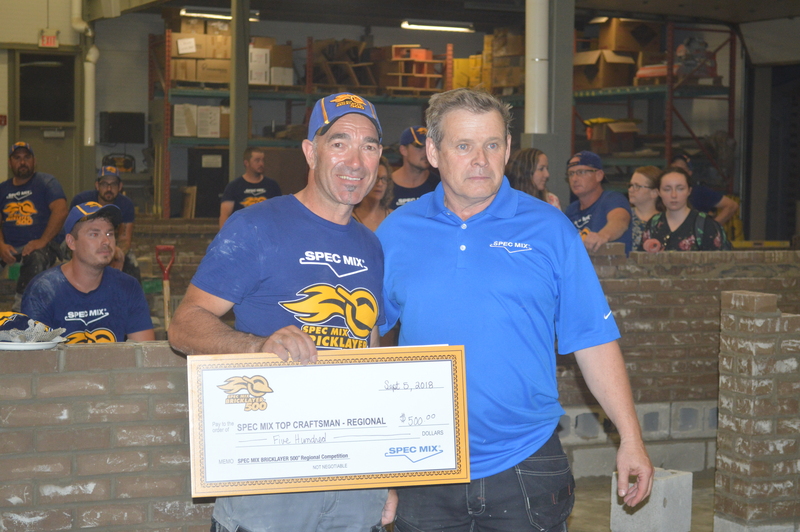 Alves collects the title, “Ontario’s Best Bricklayer,” $3500 in cash and will represent his region in the 2019 World Championship in Las Vegas. 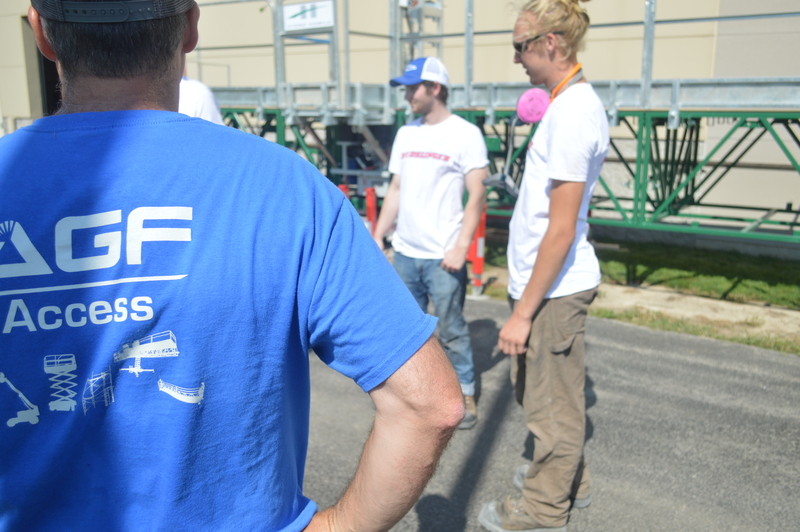 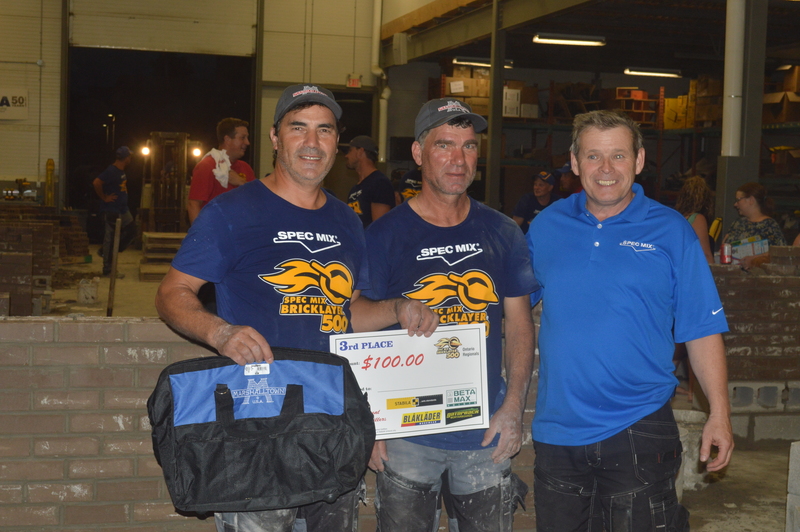 The masonry duo improved on last year’s performance, when the were just shy of qualifying with a second place finish. 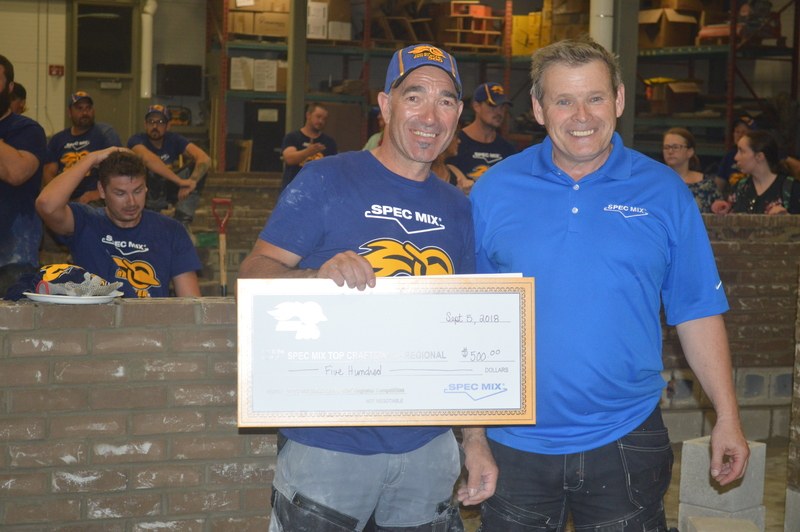 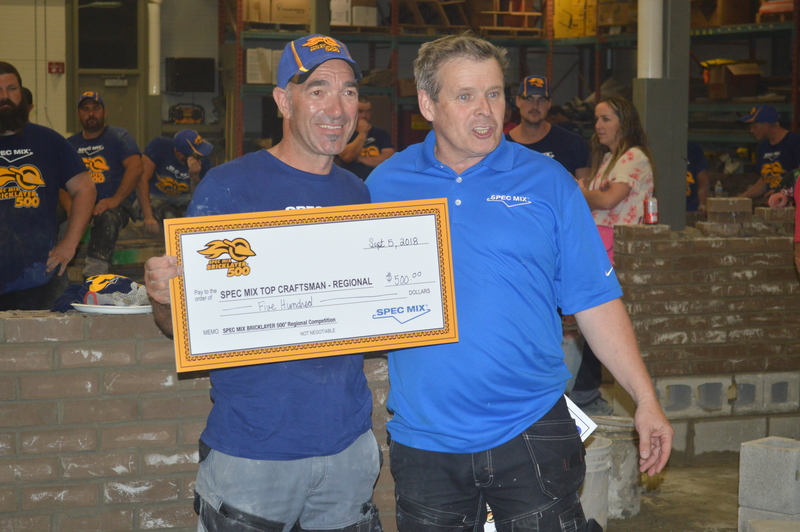 The SPEC MIX TOP CRAFTSMAN, which goes to the team who builds the “most sellable wall,” went to mason Louis Orfao and mason tender Emmit McIssac of Samalar Masonry in Hamilton, ON, with a brick count of 511 and no deductions, which earned them a cash prize of $850. 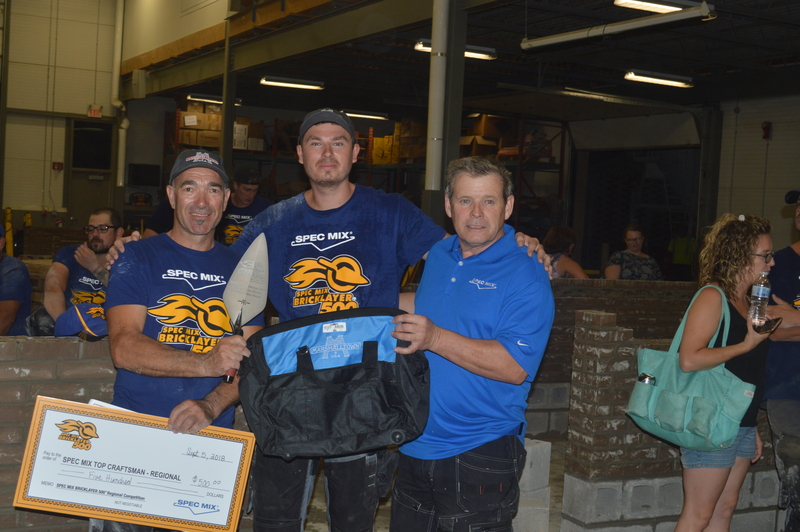 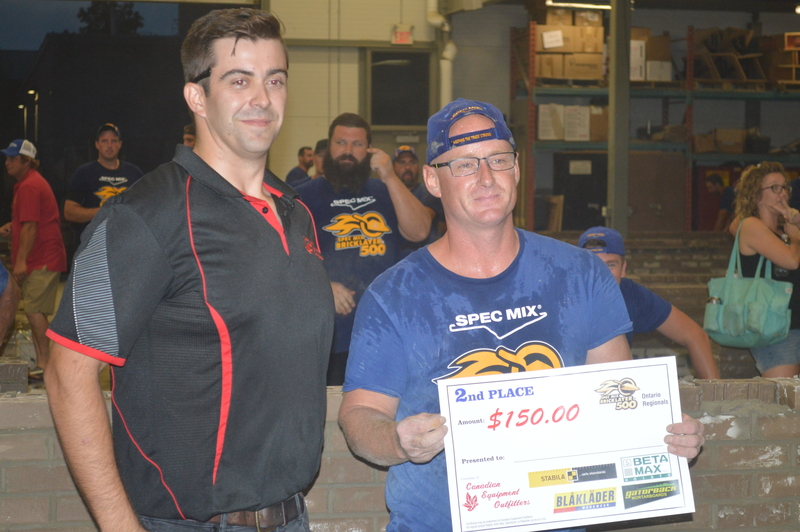 Mason AJ Lina and mason tender Darren Rowe of Lina Masonry in Walkerton, ON took second place with a brick count of 660, earning a cash prize of $450. 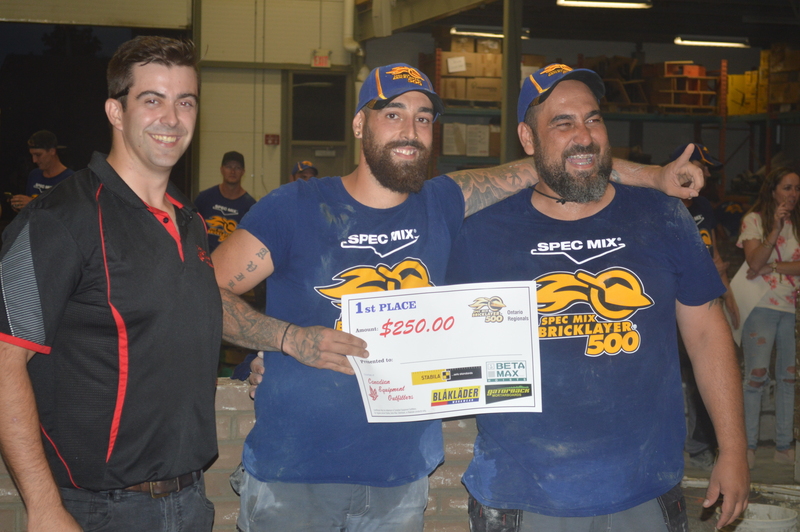 Mason Filipe Orfao and mason tender Jose Orfao, who were last years champions, took third place, with a brick count of 659, taking home a cash prize of $375. 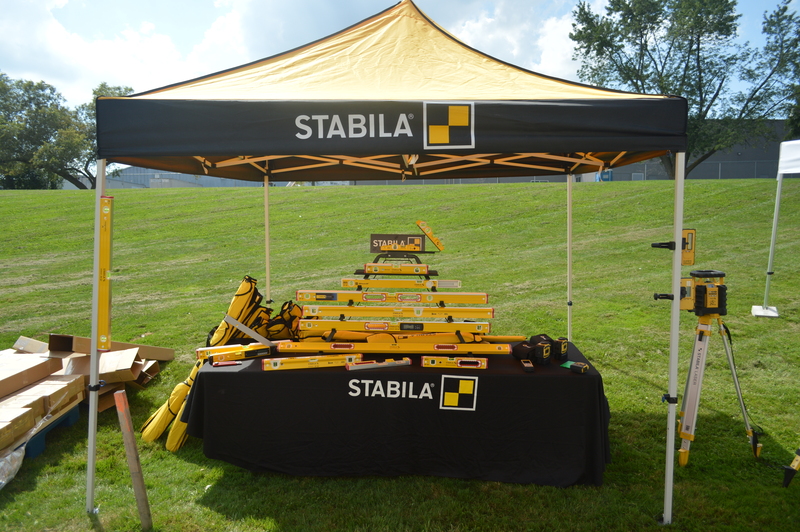 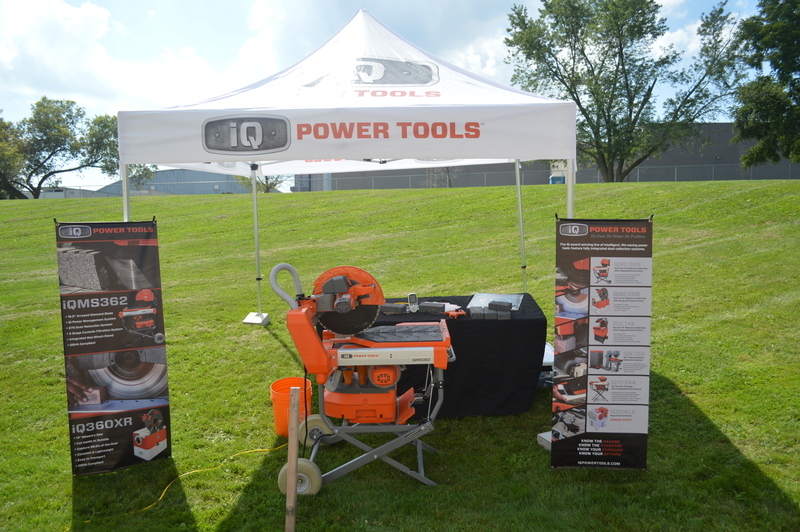 A big thank you to Conestoga College for again, hosting this spectacular event!